Squeeze and drop half a lemon into a cocktail shaker. 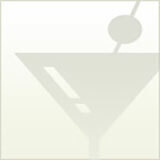 Add Skyy Infusions vodka and 7 Up with ice and stir. 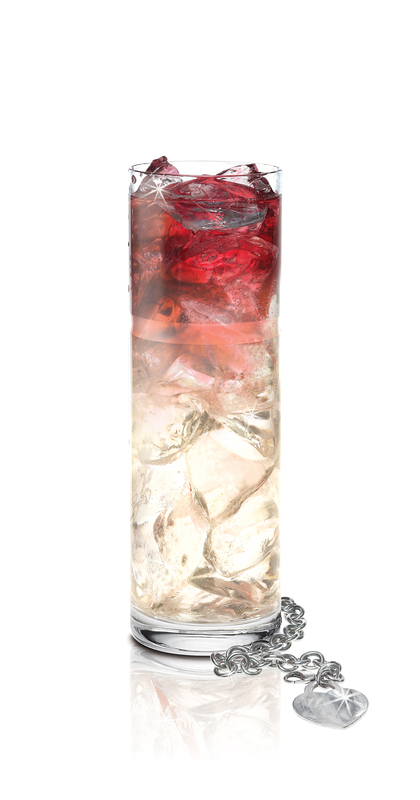 Strain into a tall collins glass with fresh ice, and float red wine over top of drink.